Expired domains that have authority can benefit us in multiple ways. There are literally millions of expired domains available, most of them will have zero to little value. In today’s video you will see how I personally find High Authority Expired domains that have a high MajesticSEO Trust flow (TF) & Citation Flow (CF) with very little effort. 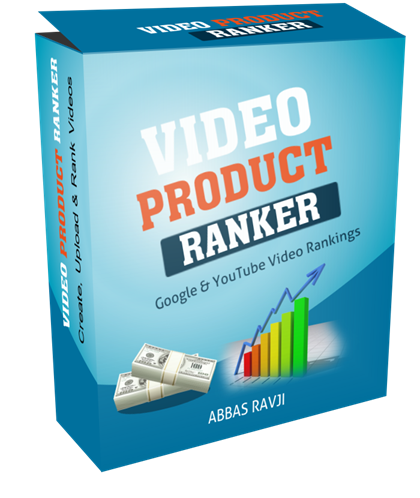 In the video I actually find many sites with good metrics, sites that I would have probably purchased myself should I not have been doing a video tutorial.